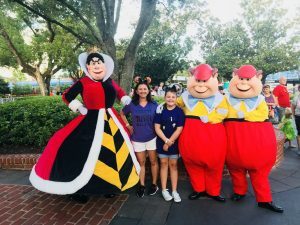 Value Resorts at Disney World! When Value Resorts are the right fit for your family! Value resorts are the most economical of all on property resorts at Disney World.? People choose to stay at these resorts for a number or reasons, budget being the most common. Of the 22 on property resorts at Disney World, five of them are value! Three Reasons Staying Value maybe right for your family? 1. If you are in the parks from park open to close!? 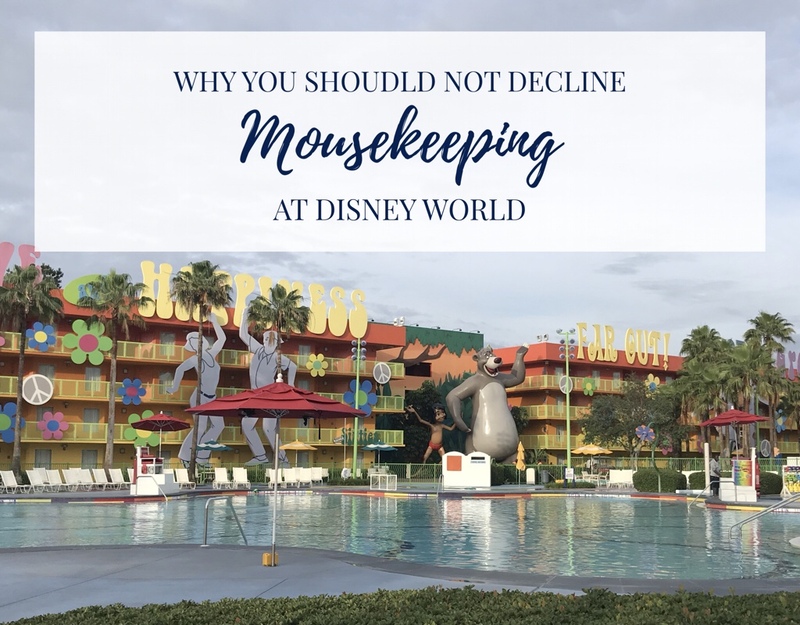 If you are a Disney vacationer that spends 110% of your time at the parks, then a value resort maybe for you.? Guests who plan to enjoy the resort amenities may find favor in moderate and even deluxe resorts for the extras that can be found there.? But if you simply need a place to sleep after an exhausting park day, value is a great option! 2. You want a pool, but don’t care about slides or water park type amenities. All of Disney’s resorts have pools for guest use.? And believe me, you may really want a pool in the heat of the Orlando summer!? You can actually swim from February through December.? Yep, January is the only cold month in Orlando and even then you’ll find some warm days there too.? All of the resort pools are heated, so swimming on a cooler day is possible. Value resorts only have quick service dining options.? Meaning no wait staff anywhere at the resort.? These quick service dining options are food court in style where you will grab a tray and walk around choosing what you’d like to eat. Value resorts are minimal in amenities.? 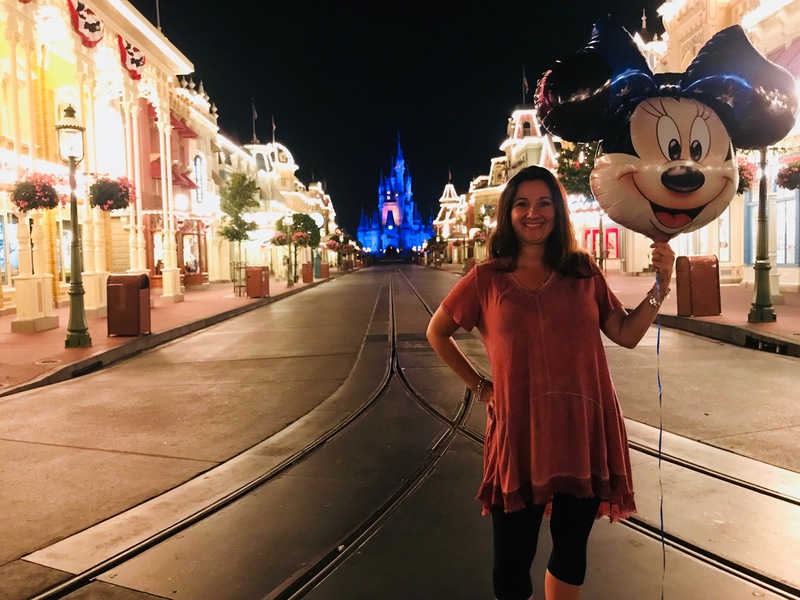 Here is what you should expect when staying at one of these 5 Disney resorts. These resorts have large iconic themes throughout their resort.? Kids often love this. These resorts have pools without extras. 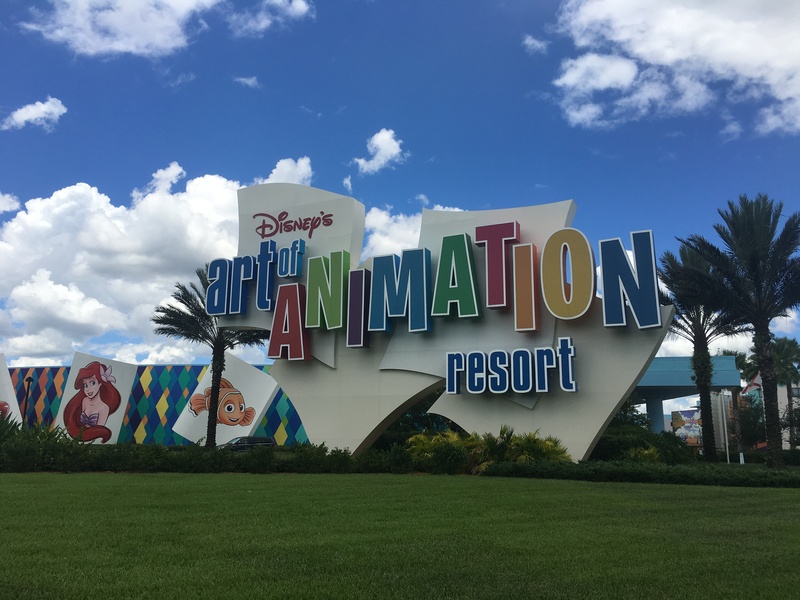 Art of Animation is what I consider to be a value plus, so it has some exceptions to the value resort rules.? It has a large main pool and 2 quite pools.? Listen close when your head is under the water in the main pool and you’ll hear music! Art of Animation main pool also features a splash pad. Art of Animation “Cars” quite pool has Cozy Cone Cabanas available to guests on a first come first serve basis. They do not have ceiling fans. These rooms have two double beds rather than queens. Values resorts utilize bus service only to the parks and Disney Springs.? The All-Star Resorts often share buses (stops at each of the All Star Resorts) on the way to the parks making for longer transportation times. I waiver between Art of Animation and Pop Century when choosing my favorite value resort.? Here’s the reason why.? 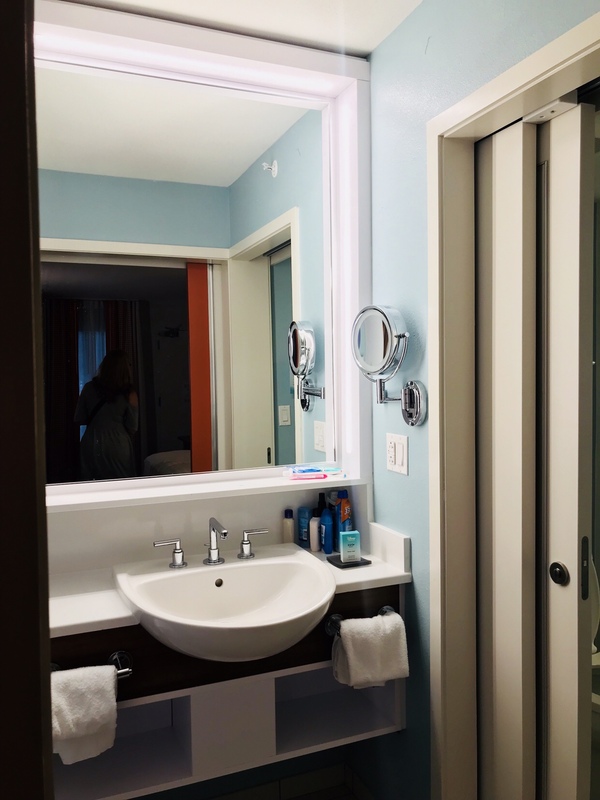 Unless you’re staying in a Little Mermaid room at Art of Animation, the family suites tend to price out closer to a moderate resort.? The Little Mermaid rooms are only OK to me, and somewhat far from the main building.? I do really like the Family Suite options at Art of Animation and the pool is nice too! The runner up for favorite Value resorts is Pop Century.? I love the nostalgic feel this resort has showing all things Pop Culture from my childhood and well before that too!? These rooms have recently been renovated and are quite nice!